Uncle Ho Tuckshop - Authentic Hanoi Cuisine in the West! 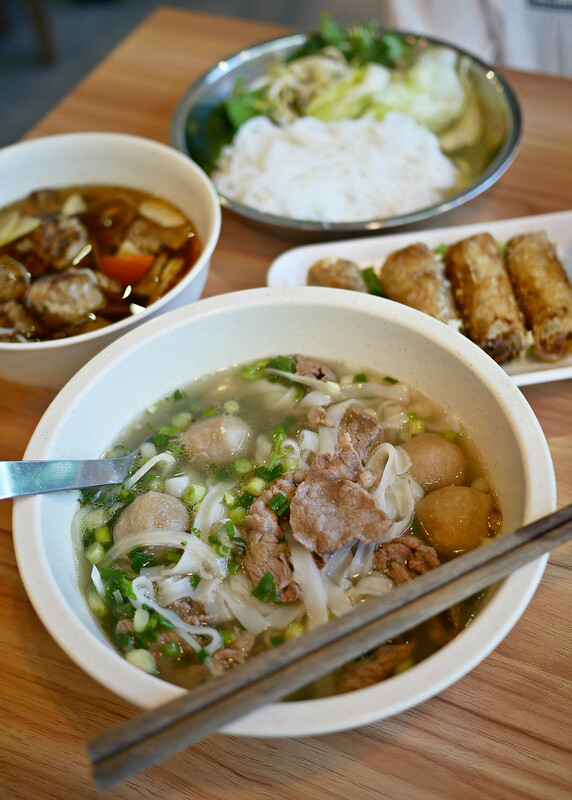 You are here: Home » * Must Try * » Uncle Ho Tuckshop – Authentic Hanoi Cuisine in the West! 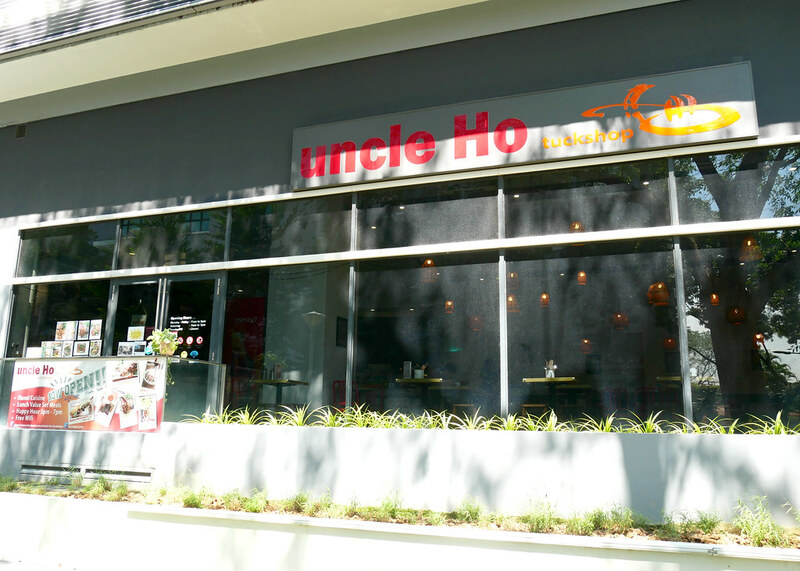 Uncle Ho Tuckshop – Authentic Hanoi Cuisine in the West! Uncle Ho Tuckshop, opened for about two years now, is a hidden gem in Pasir Panjang Road. 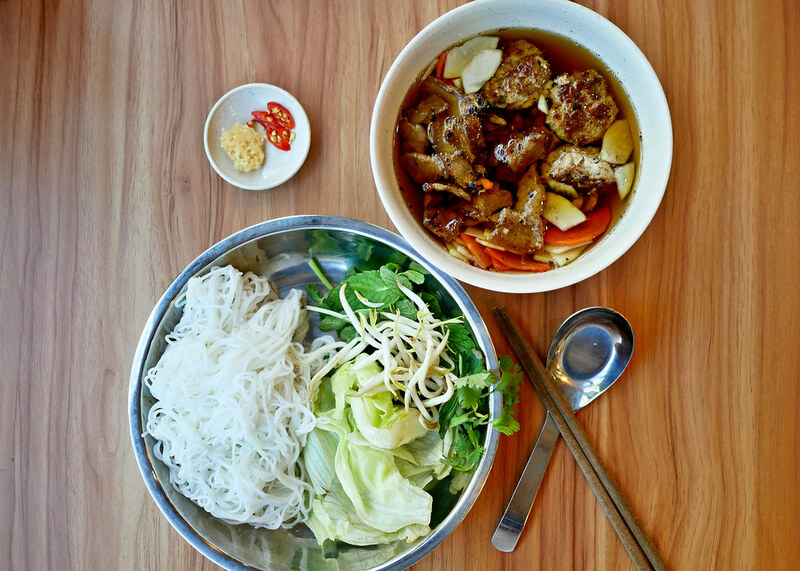 An unpretentious humble eatery that does not publicize itself, Uncle Ho Tuckshop serves authentic Hanoi cuisine. Three of the chefs here are from Vietnam – I’m not lying when I say that the food served here is authentic! 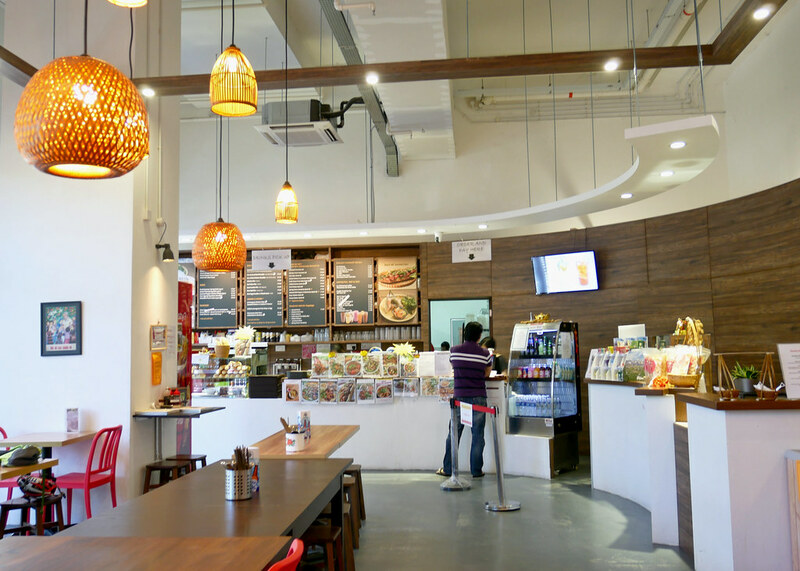 Spacious, clean, and neat, the dining environment here is decent. Wifi is also available. If you think all Phởs are the same, think again. Like every other huge SEA country, there are regional specialties and there are common dishes that are done differently in every region. 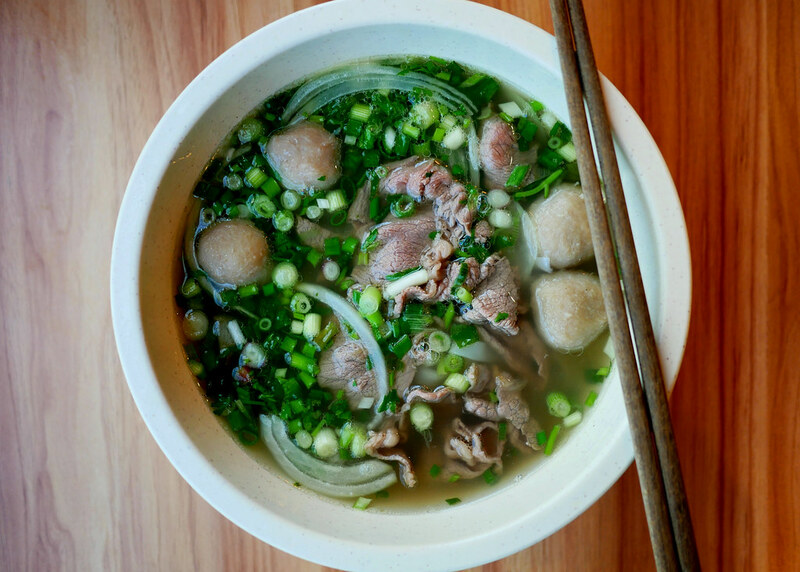 In the case of Phở, Pho from Northern Vietnam does not come with a garnish platter of fresh herbs, its broth is also less sweet (because no sugar is added into the cooking process) and lighter in comparison to its Southern counterpart. 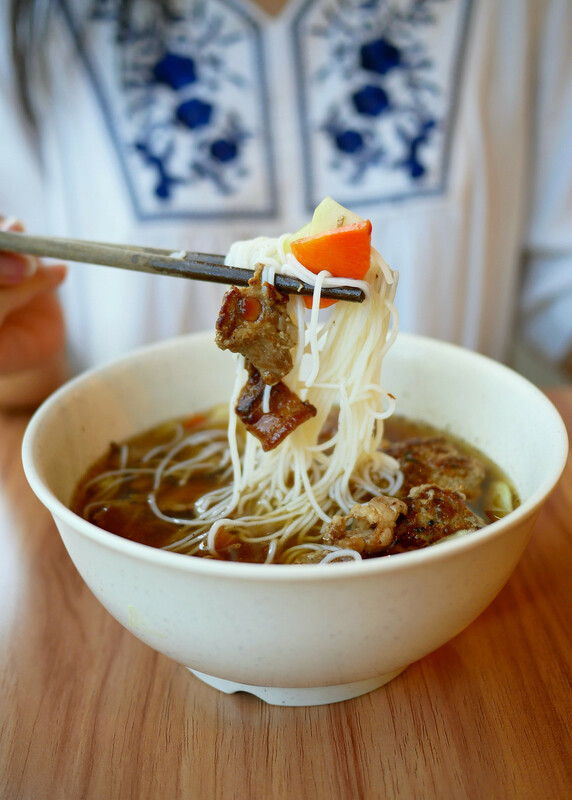 Some purists may argue that pho first originated from northern Vietnam, but either way, both have their own unique tastes. The star that I am focusing on today is this Beef Combo Pho ($9.90). A simple yet delightful version of the Hanoi version, this beef pho is fragrant from all the spices and flavourful from the beef bones and beef stock used to make this dish. I love how the beef slices remained tender even after the piping hot soup had lost all its heat. Don’t be deceived by the lightness of its colour. 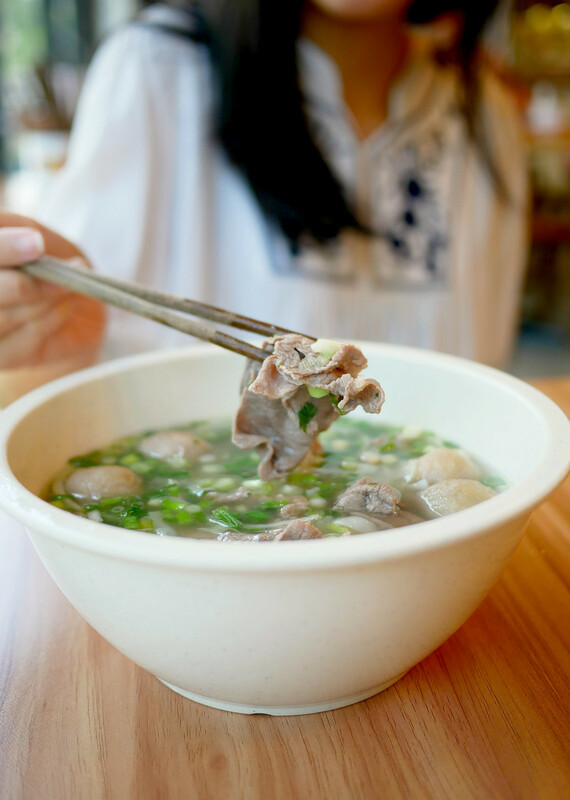 It isn’t bland at all – you’ll be surprised by how good and comforting this bowl of Phở is. Of course, if you’d like to have your Phở eaten the Southern Viet style, together with a side of garnish platter, feel free to ask the staff for it! Sora Boru - Brand New Japanese Concept Offering Affordable One-Bowl Meals & Donburi! 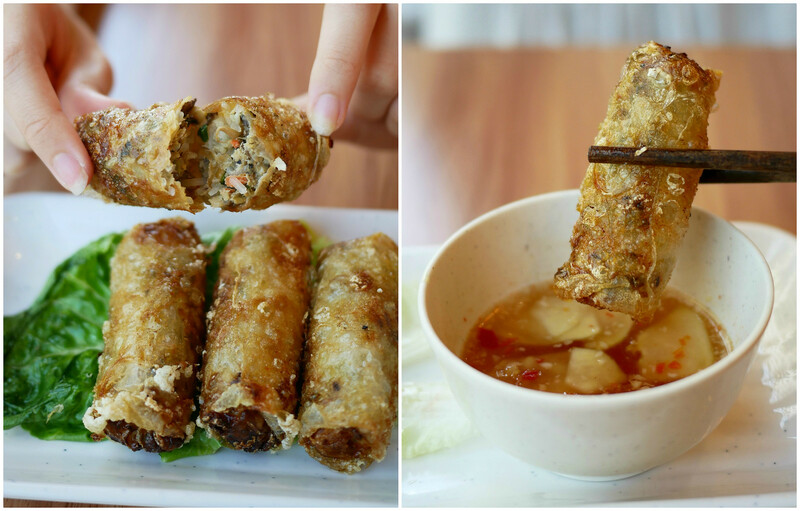 Spring Rolls are always a must-have whenever I dine at a Viet restaurant. Whether you prefer the fried ones or plain o’ healthy ones, Uncle Ho’s got you covered. Each costs $8.50, but why pick the latter when both you and I know that all things are better fried? Stuffed with rice vermicelli, bean sprouts, carrots, minced meat, and black ear fungus, these Hanoi Fried Spring Rolls had a reasonable amount of filling. Contrary to other reviews, it wasn’t heavily spiced (even though I did detect a tinge of mint in it). Besides, they were only slightly crispy and a little greasy. Thank goodness there was a sweet fish sauce to save the day. 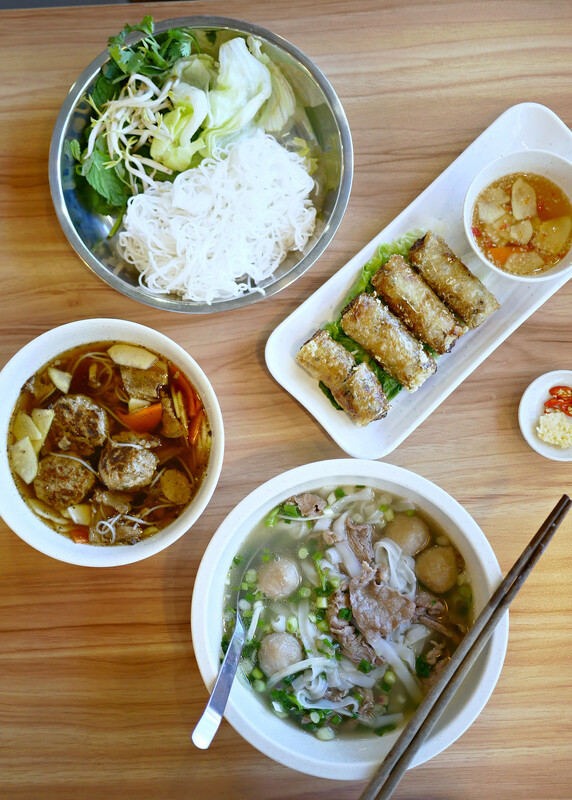 Now, Vietnamese food is not just about Phởs, spring rolls, and banh mi. There’s something else called the Bun Cha too. “What’s that,” you may ask. 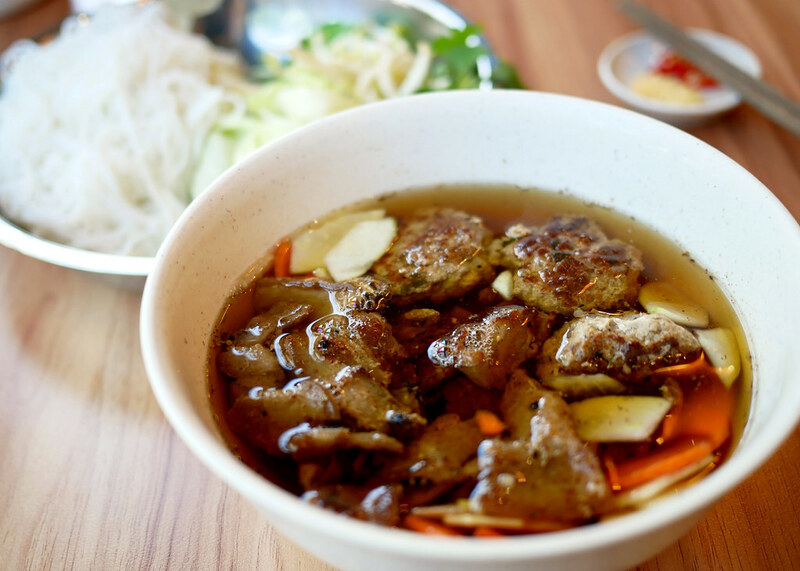 Bun Cha is traditionally served with a sweet broth, grilled pork belly, a side of cooked vermicelli, fresh vegetables, and herbs. Pickled veggies are added into the broth not only to aid digestion, but also to introduce different textures and flavours. A mediocre sweet broth is instantly transformed to a highly appetizing tangy broth. Not to be mistaken for a soup, the broth is actually a dipping sauce for the noodles so you’ve gotta eat it like how you eat Japanese soba. Add the minced garlic into the soup (optional, but essential), then pick up some noodles with your chopsticks, dip it into the broth, take up some pork slices and pickled veggies along with it, and devour immediately. Authentic Vietnamese cuisine is rare in Singapore, even more so in the West. Not many places serve Bun Cha in Singapore; it is said that this dish was first introduced into Singapore by Uncle Ho Tuckshop (it’s their house specialty too!). Let’s build a food community that helps to update the food news in Singapore! Simply comment below if there’s any changes or additional info to Uncle Ho Tuckshop. We will verify and update from our side. Thanks in advance! MissTamChiak.com made anonymous visit and paid its own meal at the stall featured here. Unpretentious thrill seeker and a chef at heart.